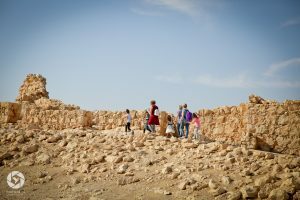 The Masada mountain fortress is a symbol of courage, it is a monument to Jewish national heroes who chose death over a life of physical and moral slavery. 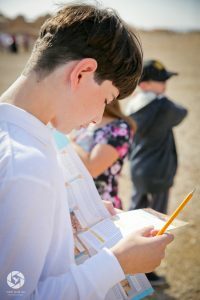 It is therefore an excellent location to celebrate a Bar Mitzvah boy or Bat Mitzvah girl’s special occasion. 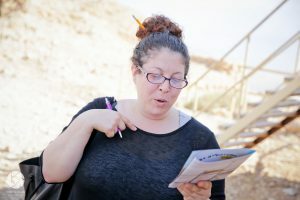 The Masada Scavenger Hunt, or as we call it, Escapada on Masada, was developed, in conjunction with tour guide and educator Jonty Blackman, for groups of all types and sizes. 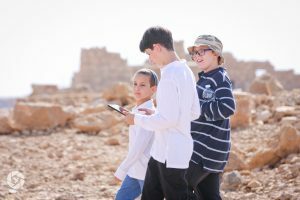 Recently ScaVentures alighted Masada with Yagel Katz and his family so they could participate in a Bar Mitzvah ScaVenture on Masada. Here are some pics from that fabulous event. (Courtesy of Yonit Schiller photography). The big group was divided into teams. Each team got Scavenger Hunt material. The Bar Mitzvah boy with part of his team. 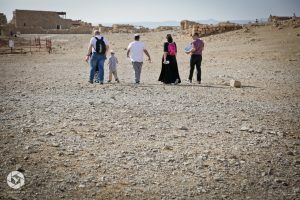 Read the missions carefully, they’ll take you all over Masada. Different team members are responsible for navigating, detective work, missions, photography, note-keeping. The Bar Mitzvah boy’s team on a mission. 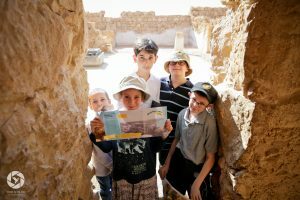 The Masada Scavenger Hunt is great for adults as well as kids. 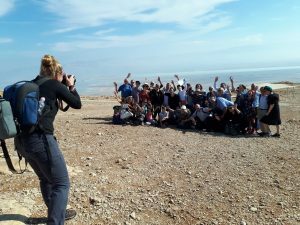 Here is the entire group that joined Yagel’s Masada Scavenger Hunt, along with their photographer, Yonit Schiller. 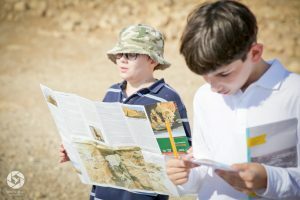 The Masada Scavenger Hunt, or as we like to call it Escapada on Masada, can be run for big groups with our staff, or if you’re a small group and want to buy the material for you to use by yourself, contact us – we’ll send it over to you. It’s great for families, tour guides, couples, and Masada visitors of all ages. 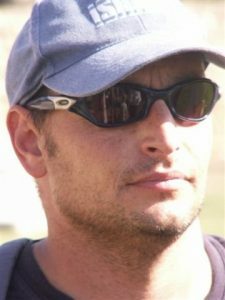 For guided tours on Masada and all over Israel, be in touch with Jonty Blackman, tour guide and educator par excellence who developed the Escapada on Masada with us. His email is jontyb@gmail.com and his phone number is +972-54 783 4413.